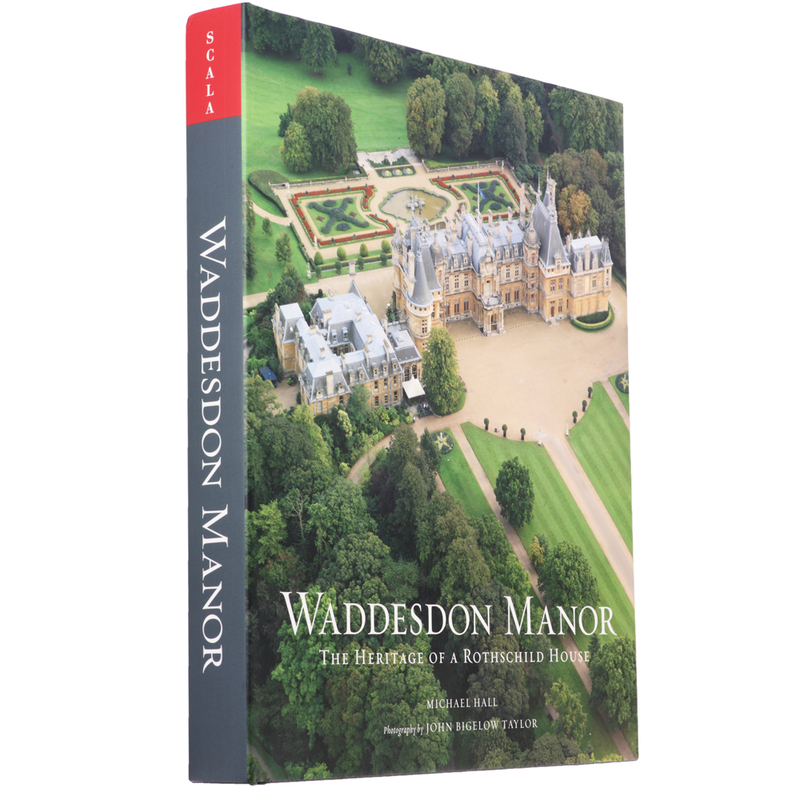 In 1957, James de Rothschild bequeathed Waddesdon Manor to Britain’s National Trust. Since that time, the Manor and its spectacular gardens welcome more and more visitors every year. Now, this lavish book allows readers everywhere the opportunity to enjoy this unique celebration of le style Rothschild.